Bill of Lading - the contract for transportation and receipt for your goods. Carrier - Mover transporting your goods. Tariff - An issuance containing rates, rules, regulations, classifications or other provisions. 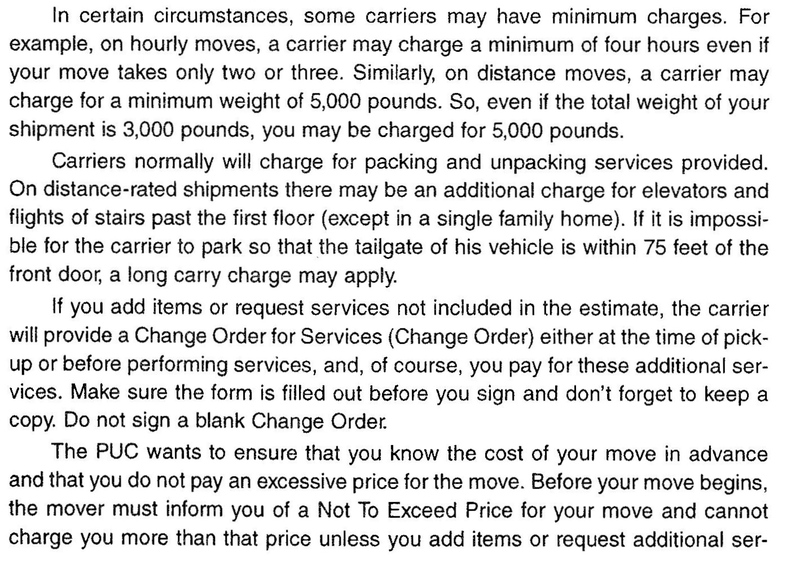 California issued a Max 4 tariff for moves with in the state (contains of maximum rate, which movers can not exceed). 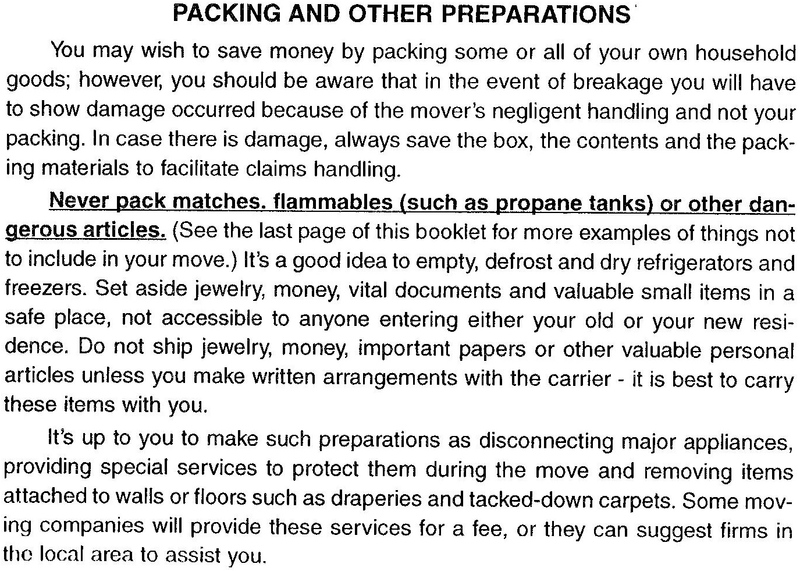 Federal Department of Transportation, for moves across state lines, requires movers to post tariff. The tariff must contain 3 (three) specific items. First, description of services offered to public. Second, the specific applicable rates, (or basis for calculating rates), and service terms for services offered to public. Third, has to be arranged to that customer can determine the rates for services applicable to their shipment. Valuation - the degree of worth of the shipment. 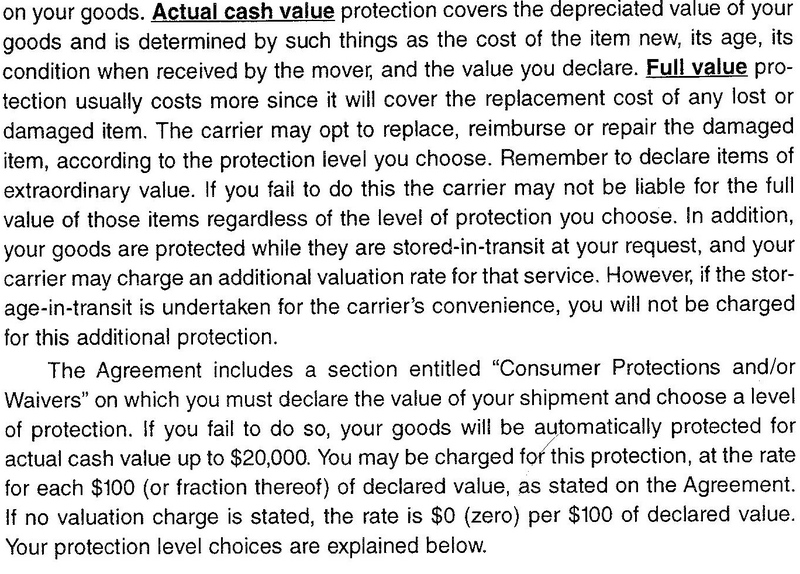 The valuation charge compensates a mover for assuming a greater degree of liability than is provided in base transportation charges. Warehouse handling - A charge may be applicable every time SIT service is provided. This charge compensates the mover for physical labor of placing shipment into storage and than taking it out. 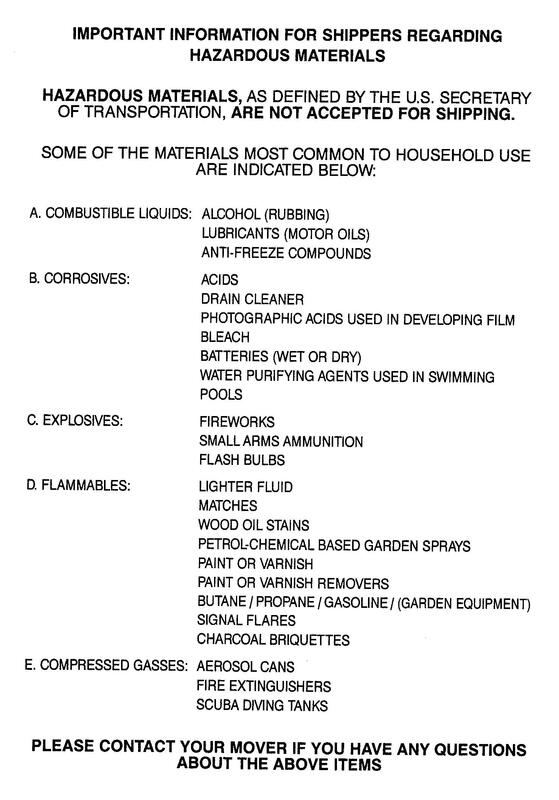 Here is a page out of PUC booklet regarding hazardous materials. 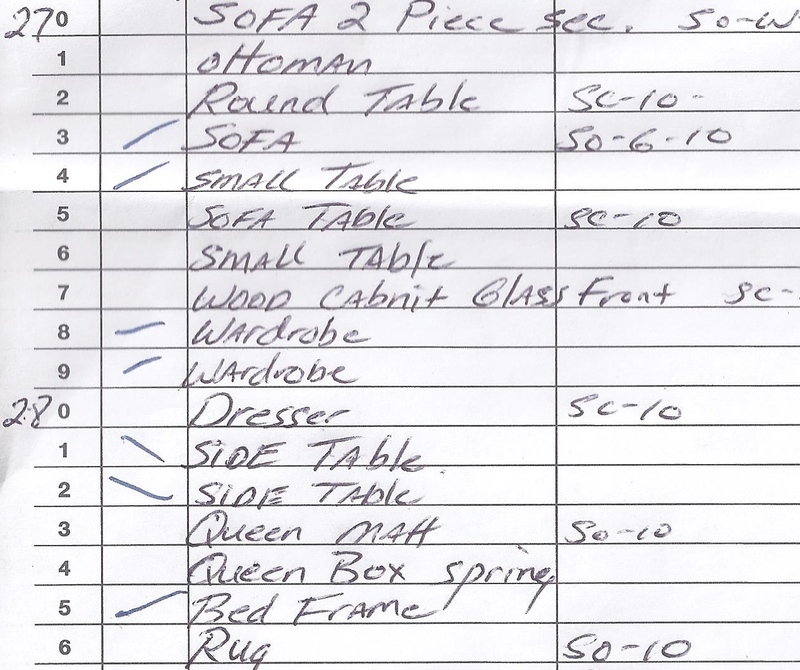 6.What items do movers have no liability over? 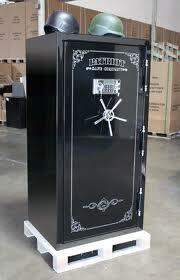 7.How do I protect my extremely valuable items? currency, jewelry, bonds and valuable papers. 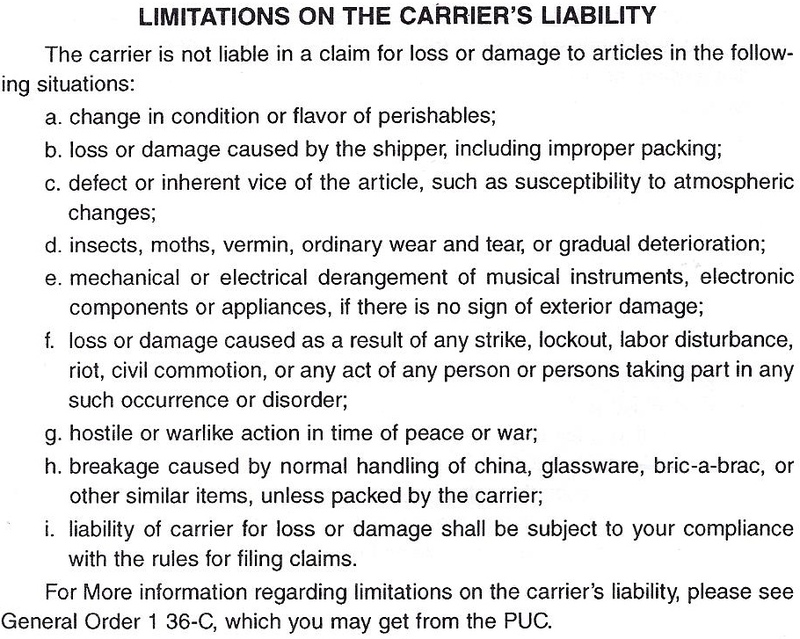 Here is a list on the bill of lading. 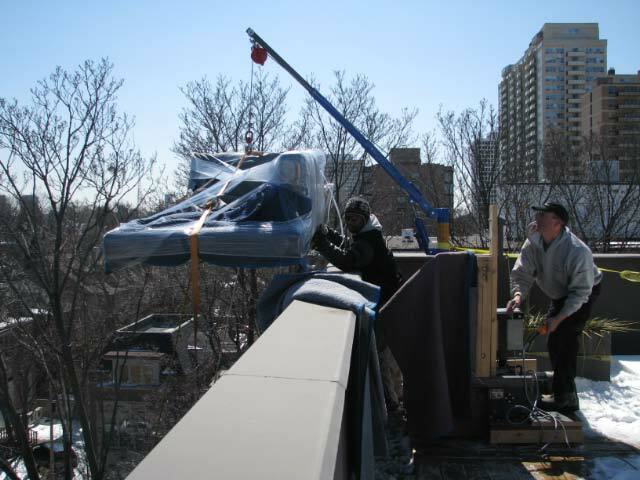 If you are preparing for a long distance relocation or a local move of a residence with the size of a 3 bedroom house or larger - you should call movers and request onsite estimates. The onsite estimate will get you a much better idea of the final cost and a binding estimate of costs. Here is a page out of California PUC booklet. 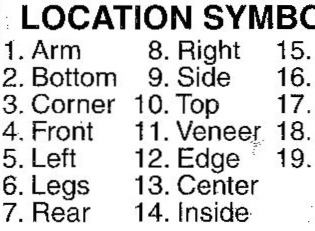 The information contained in this page is maybe the most important one client needs to know to have a successful move. 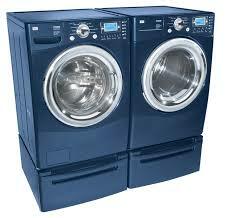 Appliances need to be cleaned and services before the move date to guarantee a safe transportation. oPerform wiring, plumbing, electrical or carpentry services. 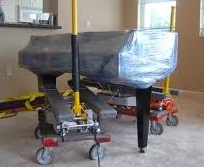 Movers are liable to protect you goods along with your residence or business facility. 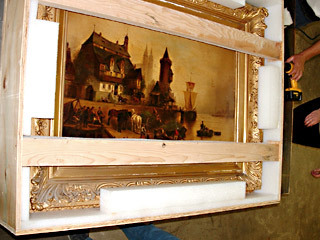 Movers will bring all necesarry tools and materials to ensure that no damages accur during relocation. 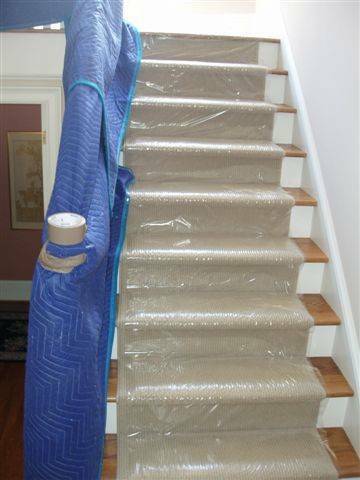 Use blankets to protect furniture, doors, stairs, railings, etc. Carefully stack items inside the truck or trailer - placing heavier, larger items/boxes on the bottom and lighter/fragile items on tap and strap them safely to prevent shifting during transit. 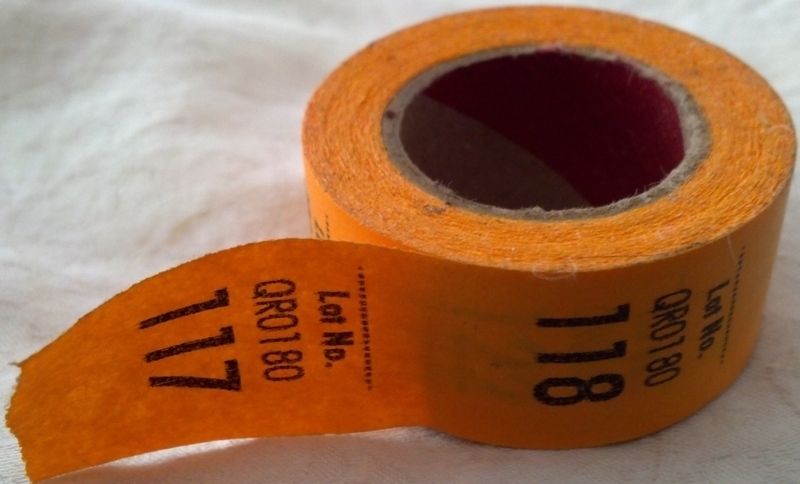 On the day of the move movers will inventory all customer's items, place individual colored and numbered stickers on every item and record their names and their condition in the inventory report. 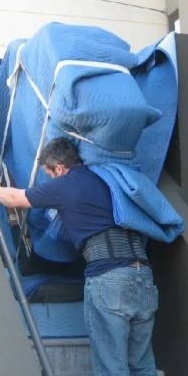 If client's residence has no access for a regular size moving truck, due to the location of the house. 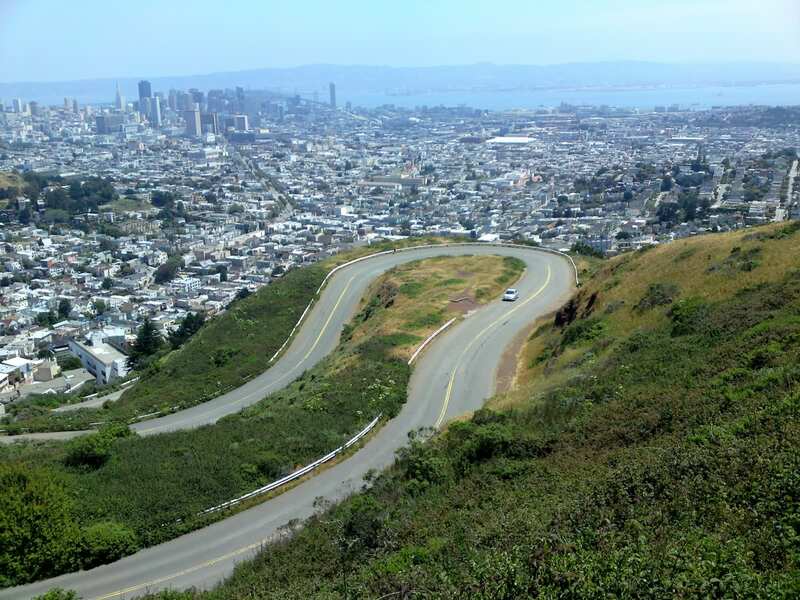 In the hills: winy narrow roads, treas with low untrimmed branches, etc. Some of these moves will require a long carry to new residence - if the truck can be parked with in 75 to 150 feet from the front door. 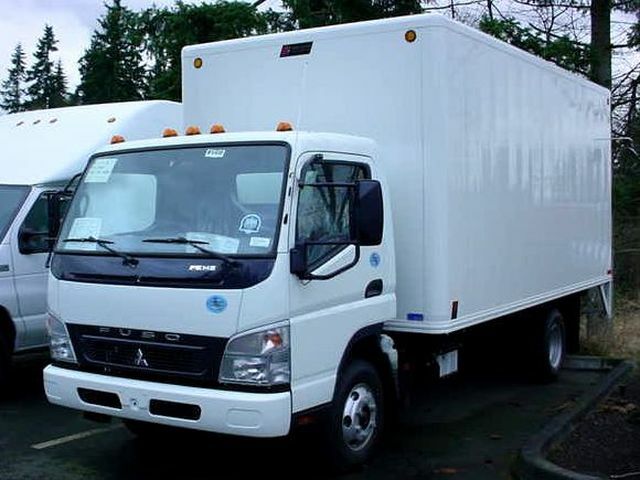 However, if the truck has to be left farther than that movers will be required to rent a smaller truck, this service is called shuttle service. 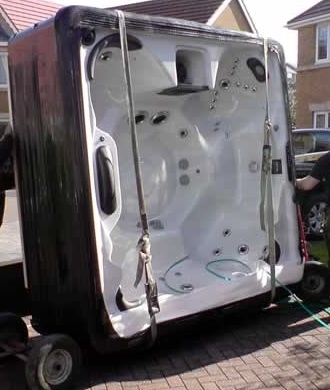 Shuttle Service - A use of smaller truck to provide service to a residence not accessible by mover's regular truck. 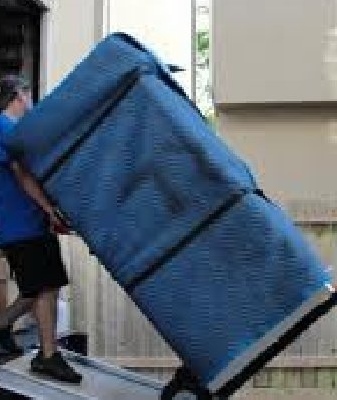 Mover will send a smaller truck that can safely get to client's residence then load it drive it to the regular size truck and then reload items into regular truck. return it to renter and add shuttle fee to bill of lading (contract). Abviously, the shuttle charge will apply to the contract. The customer can save some money if they know that moving truck won't be able to get near their residence. Rent the truck themselves and later return it. This will not only save a little money, but also save some time as well. Winy roads, big trees with low wide brenches, narrow streets. 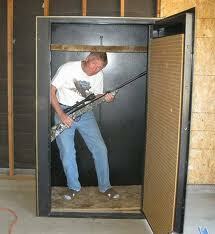 Hoisting may be necessary for bulky articles that don't fit through regular doors. 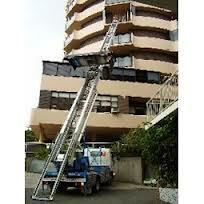 However, the article can fit through a balcony or a large window. Old buildings had narrow stairways and small elevators, therefore they had hoisting mechanisms installed on the roofs and were able to lift items as large as grand pianos. 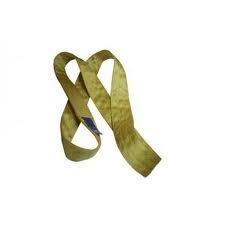 Nowadays, most items get through the doorways with out any problems. 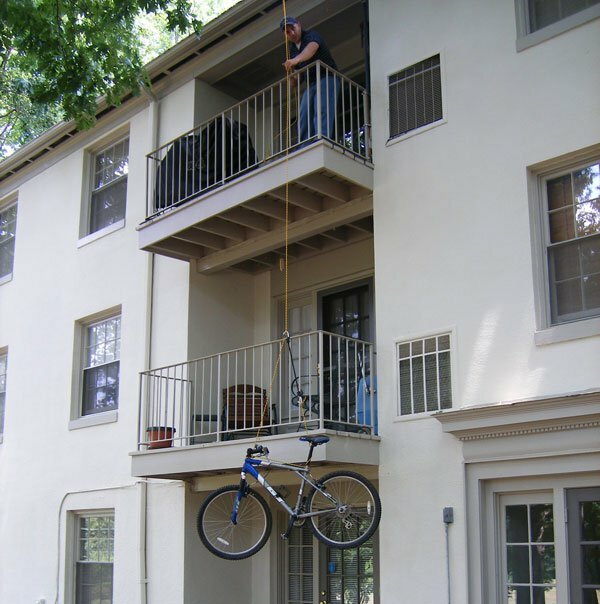 There are many different ways to hoist the article up/down window or balcony. 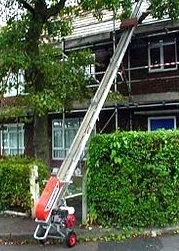 A light but bulky item can be easily hoisted up/down by a couple of strong movers. 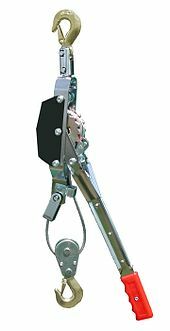 A heavy item will require a help of hoisting mechanism. 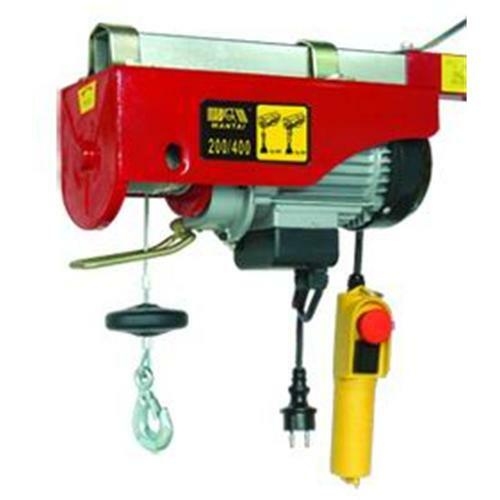 These mechanisms are commonly used by builders and can be rented in case there is a need for a customer. The reservation may require a few days notice. Art work - clay, paintings, etc. 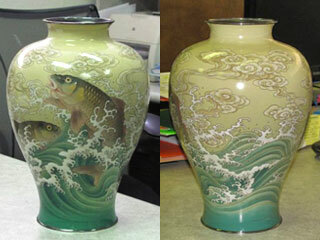 Expansive Japanese Vases before and after being crated for international transportation. (make sure you are ordering services from a reputable company). §Setting a date and time for movers to begin moving. §Have them include a copy of a written estimate, make sure to keep a copy. §Reservation Confirmation send to you via email, regular mail or fax. * - Primary reservations are scheduled in the morning at a specific time: Between 8am - 9am. * - Secondary reservations are on stand by and ready all day. 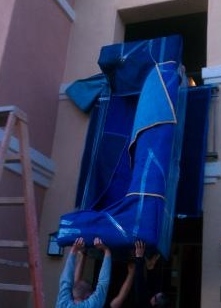 The movers will call with in 1 hour of coming, customer must be ready. Generally movers reserve the right to reschedule a day of the move with out liability, due to weather, accidents, riots, etc. Verify your reservation a week before the date and the night before the date. 3 bedroom apartment, 30 miles, customer purchased $30,000 valuation policy - full replacement with no deductible, ordered packing, moving, and unpacking services. In this case it's a three day move: Pack Day, Move Day, and Day of Unpacking. * All rates are subject to change, calculations are shown as for education perposes only, they don't represent our current rates. 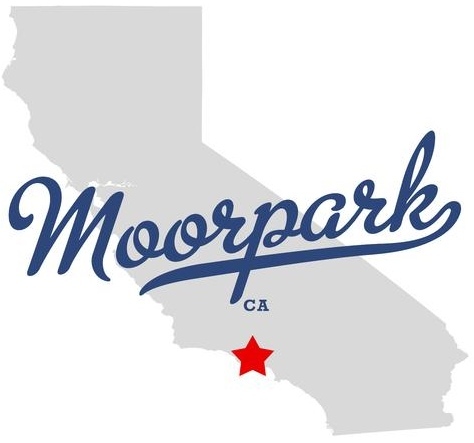 To get our current rates please contact our office at info@moorpark-moving.com or call 805-328-3600. The rest is up to the customers budget. The rates we use are subject to change please call our office to get most current rates for your move. In California any long distance move has to be charged by its weight, regulated by California Public Utilities Commission. Two ways of tariffs for long distance moves out of state. 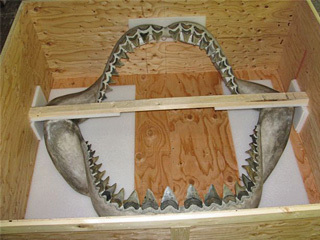 Out of state moves are governed by DOT. 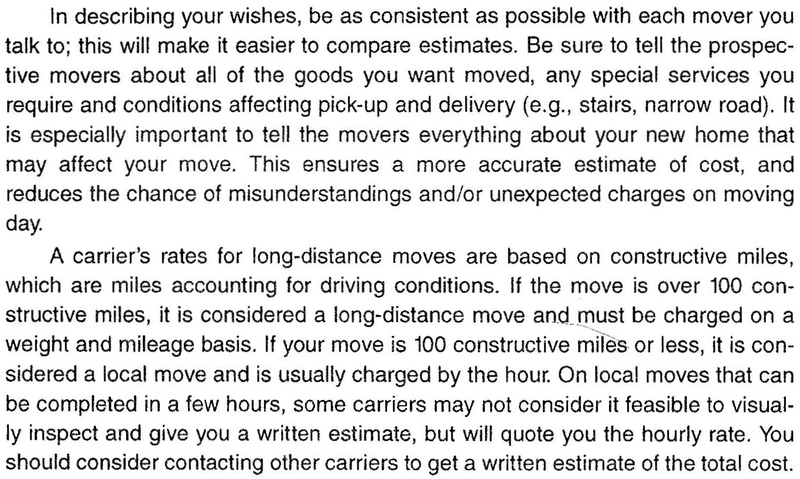 DOT allows movers to charge by size (cubic feet), or weight of shipment. 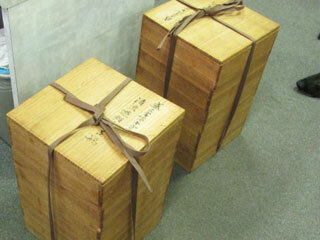 - Shipment that consists of stackable/heavy boxes, doesn't take much space, but weighs a lot. 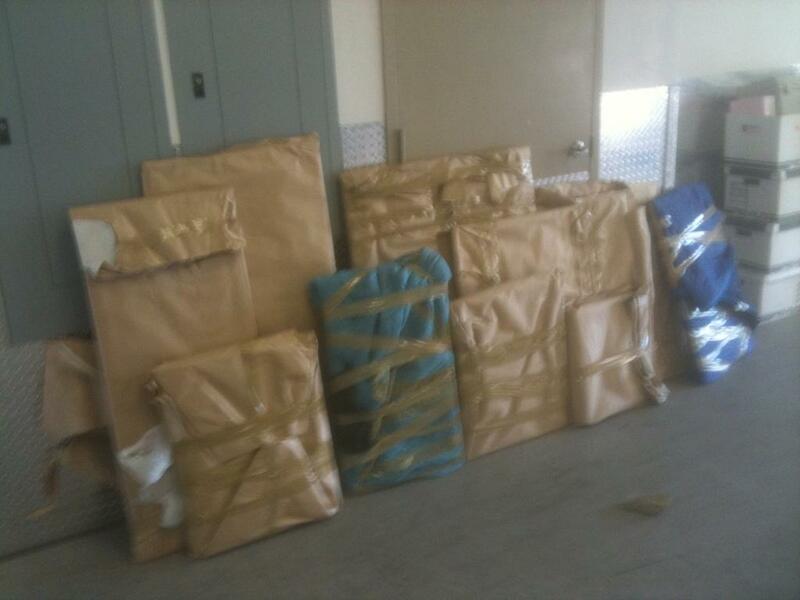 Therefore, customers that have these types of shipments are better serviced if charged by size/cubic feet. 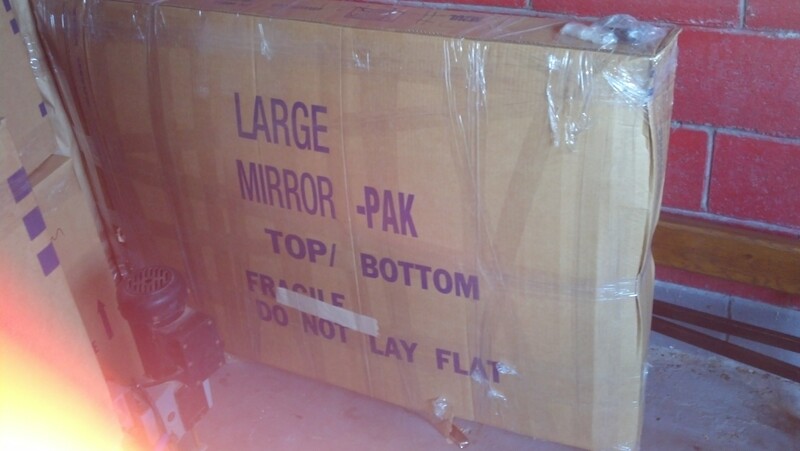 - Shipments that consist of large/bulky articles that are light, but take a lot of room in the truck/trailer are better serviced by the shipment's weight. 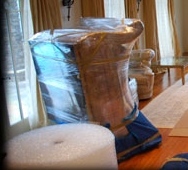 Most moves are that are relocating household goods are best charged by its weight. 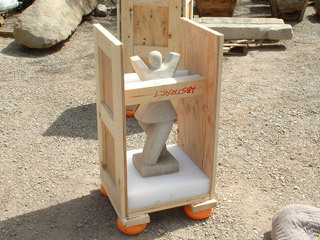 The truck is weighed twice: First before load, and Second right after it's been loaded. 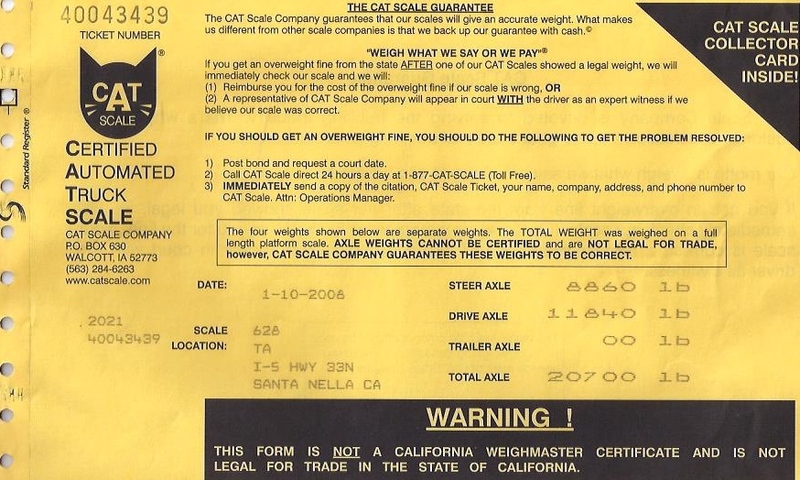 Customer is recommended to follow movers to Government Certified Scales and avserve the weighing to make sure no other load had been added to the truck carrying your load. Customers working with companies that charge by the weight of the shipment need to compare tariffs and cost of additional services as the weight of the shipment will stay the same regardless the moving company you use. 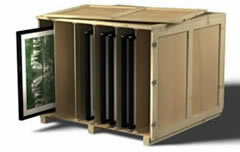 However, customers using companies that charge by the size/cubic feet of the shipment may not always get the same size. 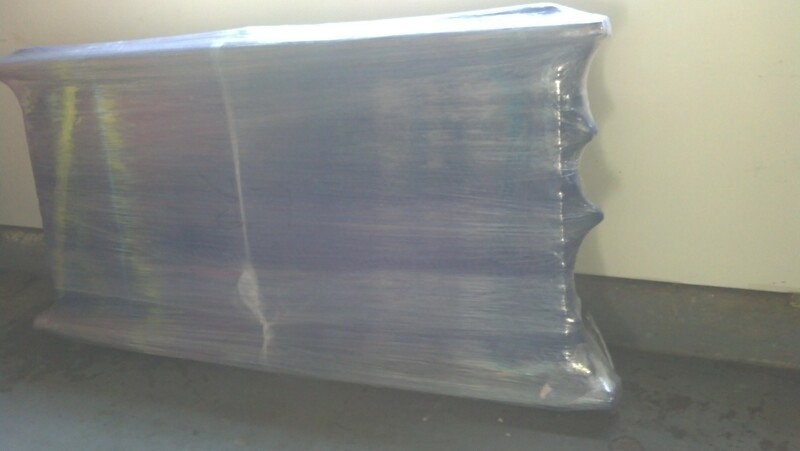 As it depends on how well the shipment is stacked inside the truck/trailer. These items require special protection and handling. 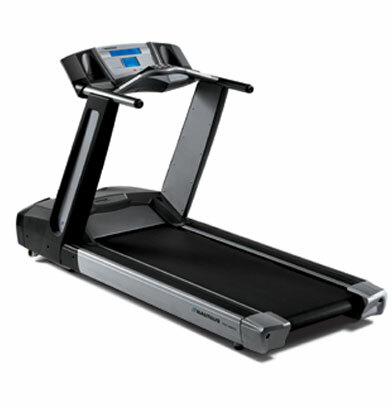 In some cased these items will not fit through front doors and movers have to make arrangements to hoist them through balconies, windows and rent special equipment to accommodate them with the services.